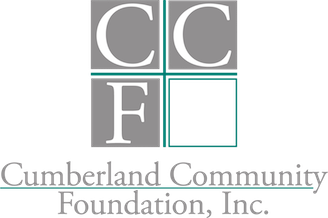 Cumberland Community Foundation knows the importance of affordable and excellent training for the volunteers and staff members of local nonprofit organizations. 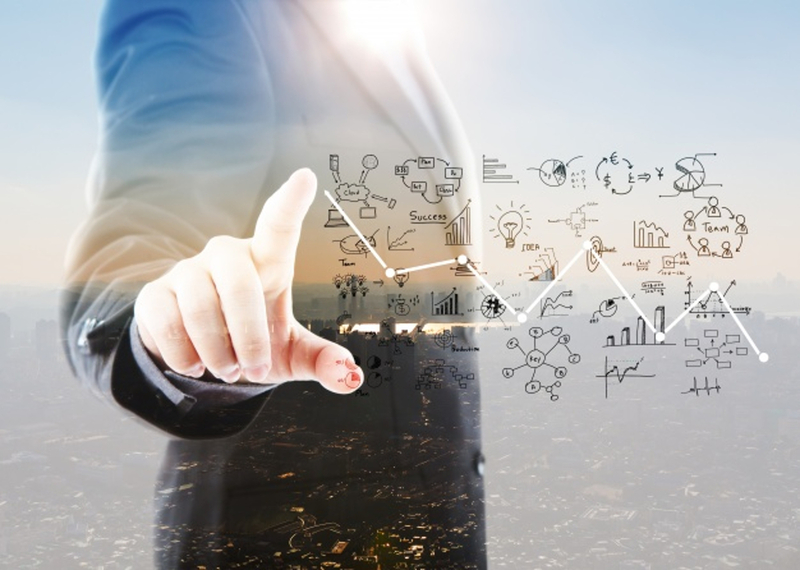 Topics include best practices in nonprofit management, legal updates, board development, endowment building, planned giving, fundraising, gift administration, and more. Training is free but registration is required. 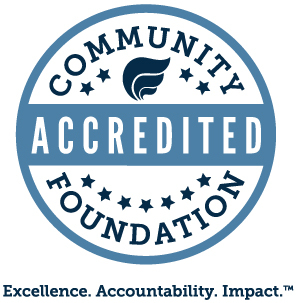 Check our calendar to learn more about upcoming classes. Do you want to learn more on your own? Here are some of our favorite training sites.